Archos Arnova 90 is a low-end Android tablet with very modest specs, but is also priced accordingly - only $132 for now and even less in the near future. 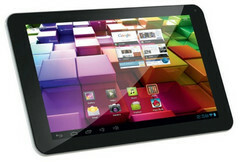 Archos Arnova 90 G4 is a low-end tablet that will be officially unveiled next month in Berlin, during IFA 2013. 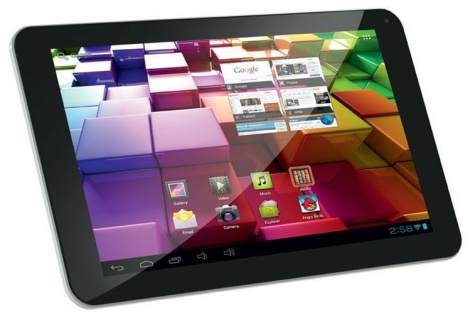 Sporting outdated hardware, this cheap Android tablet comes with Android 4.2 and a price that could make it really attractive for budget users who just need a tablet to surf the Web. The Arnova 90 G4 also features internal speakers, microphone and front camera, but their details are not revealed by the French online store who is already listing the device for a price of $132. Since the product is not listed on Archos' site either, all the details should emerge once the Arnova 90 G4 is officially announced. Nevertheless, we expect it to become available on sites like eBay or Amazon before its official announcement as well.